One century ago, Salou was a small village placed in Tarragona (Catalonia). Nowadays, it has 25.000 inhabitants, and a big part of its economy is based in the tourism: With thousands of apartments and hotels, hundreds of shops, restaurants, pubs and discotheques, and of course, a beautiful beach, Salou is the most touristic town in the Gold Coast (Costa Dorada). 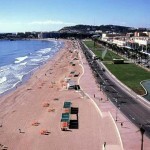 Salou is a reference for the holydays of Spring and Summer in Spain. Furthermore, the profile of the people who visit the town is highly various: Since families with children, couples, and young people. As Salou is always plenty of people and activities, it’s impossible not to find some amusing thing to do each day. The main point of Salou is its beach: With its clean sand, and the warm and clear water is a perfect place to go for a swim in summer. Also, the sun and the weather is ideal for sunbathes and resting from May to September. However, Salou gives you a lot of options apart of the beach: restaurants, amusement parks (Port Aventura, Aquopolis…), shops, discotheques, festivals, and many more. 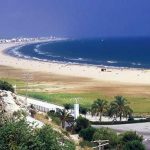 Talking about sport activities, you can rent a boat in the beach, play volleyball, rent a motorcar in the circuit, go cycling and jogging at the surroundings of the town, practice golf, etc.. Port Aventura is the older (and probably the bigger) amusement park in Spain. It is placed near Salou and in there you will enjoy impressive attractions as Dragon Khan roller coaster and a lot of live spectacles. 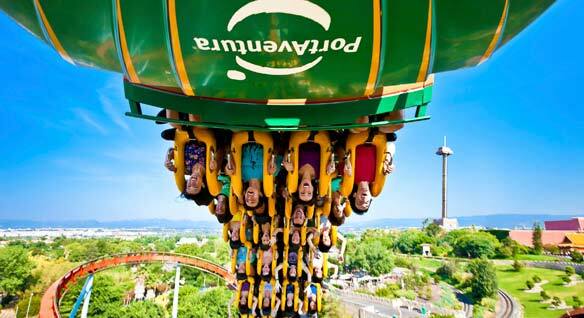 You can go to Port Aventura by car or by bus. Aquopolis is an water park placed in La Pineda, a town near Salou which is 30mins away on foot (but probably you would prefer to go by bus). Aquopolis is the perfect place to stay in a hot summer day enjoying their aquatic attractions and their giant swimming pools. Although not all the people who visit Salou are young, every year thousands of students and people between 18 and 30 years visit Salou. (Maybe that is because some families prefer to stay in a quieter place like Benidorm, La Pineda, or Andalusia). 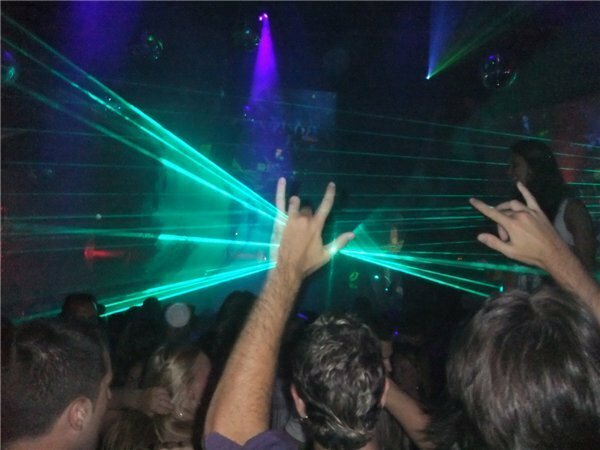 For them there is an spectacular offer of pubs and discotheques which are open every night from May/June to September, so if you want to go party every day, Salou is your best option. Festivals: In several dates, Salou celebrates festivals and other celebrations (like in Holy Week or at San Juan). This celebrations are especially popular among young people, who come from other cities of Spain and from outside, as France, Germany or Great Britain. The most common habit for people who want to stay some days in Salou is to rent an apartment (for 1 week in most cases) or to sleep in a hotel. If you chose this option, chose an accommodation with air conditioner and swimming pool, you will enjoy it much more! Another option is to go camping. There is a camping in the middle of the town. Whatever you chose, remember to take a reservation one or two months before your holydays, it will be cheaper and you will avoid the option of running out of room! – La Pineda: La Pineda is a small town located near Salou. 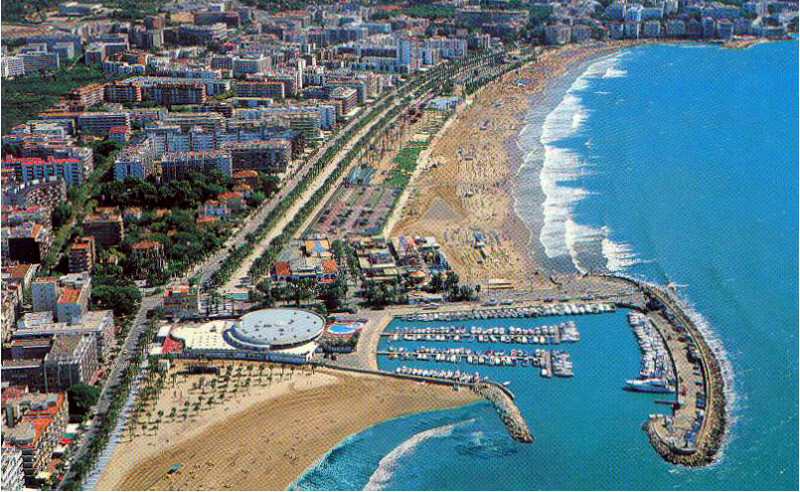 In there you will find a beautiful beach, the Aquopolis and the popular discotheque Pacha La Pineda. You can go by bus from Salou. 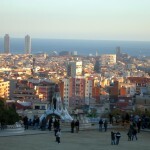 – Barcelona: One of the most touristic cities in Europe. It is around 100km abroad of Salou. – Ibiza: This island is not near Salou, but… if you are young and you like Salou, surely you will have to try Ibiza.